The Clatuu Alpha is a medical aesthetic device that provides non-surgical fat reduction treatment using upgraded 360˚ surround cooling technology. The Clatuu Alpha has been upgraded with more efficient cooling technology, allowing an 18.1% increase in efficiency. 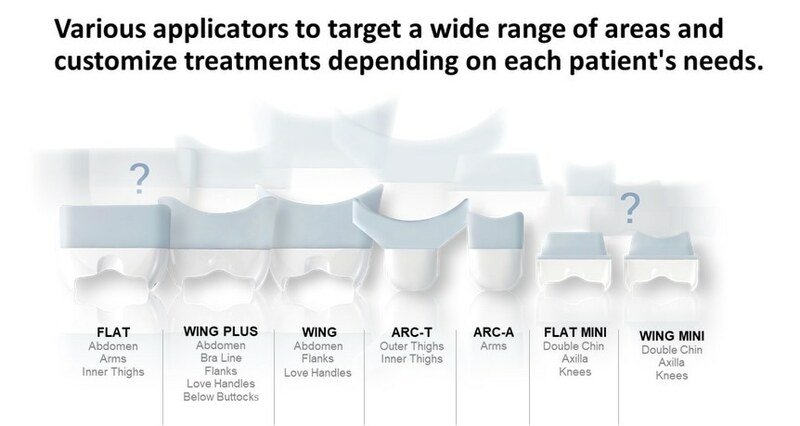 The Alpha is also equipped with an expandable range of smart applicators that can automatically compute recommended parameters for each treatment applicator. The upgraded system also allows users to adjust cooling and suction levels to provide treatments customized to the needs of each patient.